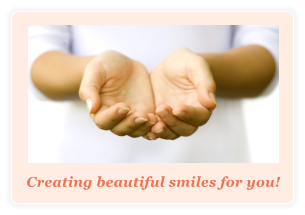 Thanks for taking the time to learn more about Onsite Dental Care. We look forward to speaking with you about our onsite dental care service, now well established in New England and the services our teams can provide. 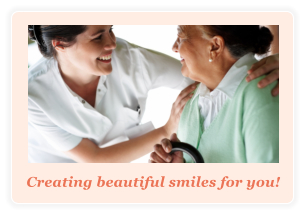 Using state-of-the-art mobile dental equipment and technology our dentists provide full-service care to residents in assisted living communities. Our mission is to care, respect and advocate for the residents in assisted living communities we serve. We understand that we will be providing care to residents “in their homes” you can expect our team to respect the fact that you have invited us into your community. 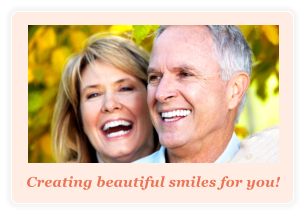 Our goal is to seamlessly introduce our service and make compassionate dental care a welcome addition to your community - for your caregivers and residents. To learn more, give me a call at 1-800-632-0306.